Parkinson’s disease is a chronic, progressive movement disorder associated with the abnormal functioning of the central nervous system. The disease generally comes under a group of condition known as motor system disorder. The disease is expressed due to the loss of dopamine-producing brain cells. As per the CDC report, the age-adjusted death rates for the disease has increased drastically from 2000 to 2015. It has been statistically studies that the death rate for the males suffering from the disease was 8.8 per 1, 00,000 population by the end of 2000, which has been increased to 13.5 by the end of 2014. Similarly, death rate of females suffering from the disease was 3.9 by the end of 2000 which has increased to 4.8 by the end of 2014. The data as well indicate that men are more prone to the diseased condition as compared to females. On the basis of ethnicity of the individual, it is evidently concluded that the prevalence rate of whites is much more than that of the black. What goes wrong in Parkinson’s disease? Studies have observed the deposition of different proteins in the transverse sections of the Parkinson’s brain. These proteins are known as the Lewy Bodies. The human brain is the principal organ, controlling all the mechanism such as movement, memory, speech, vision, etc. This control can be acquired by the passage of different signals to the different organs of the body. These signals are generated in the brain, passed on to the different organs via brain cells known as the neurons. These signals are passed on from one neuron to the other organs of the body with the help of the neurotransmitters. Dopamine is one of the different kinds of neurotransmitter which is found to be absent in the patients with the Parkinson’s disease. This dopamine is degenerated due to the deposition of proteins or lewy bodies surrounding the neurons. These lewy bodies thus interrupt the transmission of signals due to loss of dopamine leading to the progressive degeneration of motor neurons. Thus, in patients with the disease, the motor coordination is affected to the great extent. Stem cells are the master cells that are responsible for developing an entire human body from a tiny two celled embryo; due to their unlimited divisions and strong power to differentiate into all the cells of different lineage. This power of stem cells has been harnessed by the technology to isolate them outside the human body, concentrate in the clean environment and implant back. 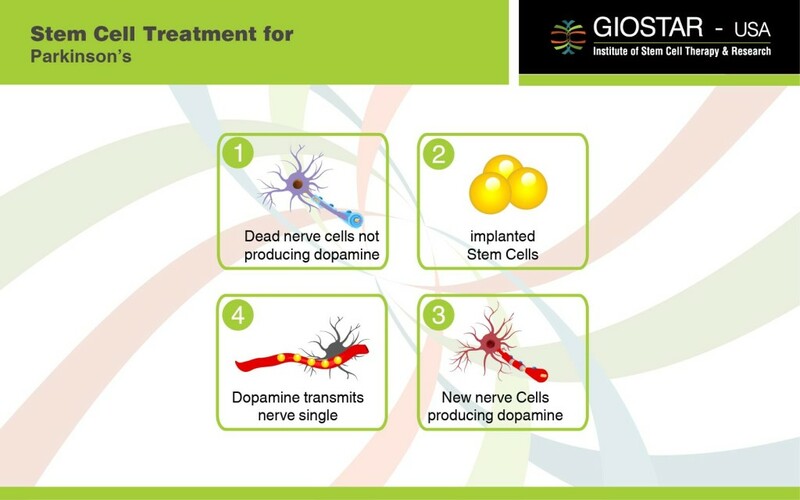 The loads of data accumulated from different research suggested, an evidence based differentiation of stem cells into dopamine producing neurons. Once infused back in the body, these cells can be repopulated at the damaged parts of the brain, through their strong paracrine effects and differentiate into lost depaminergic neurons or other damaged supporting cells to improve motor functions of the brain. 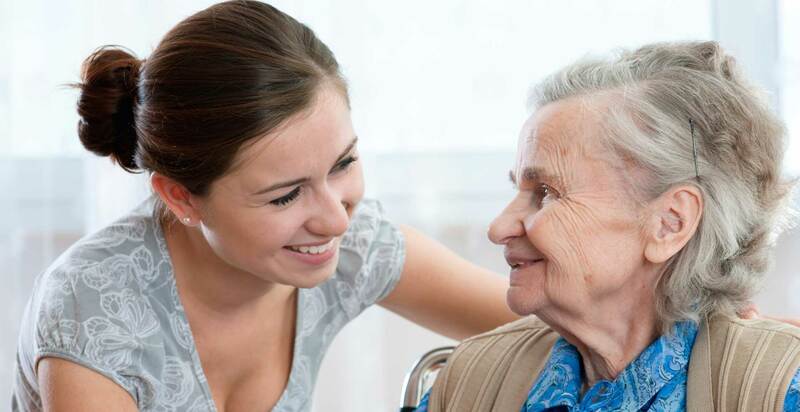 Thus with our standardized, broad based and holistic approach, it is now possible to obtain noticeable improvements in the patients with the Parkinson’s Disease , in the symptoms as well as their functional abilities.